You can not buy from the sellers directly because Taobao neither accept Paypal payment non Chinese sellers speak good English. What should be noticed in choose items? Follow the middle principle to choose items. Choose the sellers in the middle sell scores is best. (Normally his avatar around will have 2-4 blue diamonds). too high scores sellers may delay in domestic shipping. Choose the items pricing in the middle, too much cheap things maybe a junk, bad quality or just a fake auction. The best weight for a single package is about 4-6kg. You need to estimate a gross weight while shopping. Here is an Items’ gross list If you want to do bulk purchase, and get ready to provide more than one shipping addresses. usual weight for 1 T-shirt: 150g-200g. usual weight for 1 pair of sports shoes with box: 1000g-1500g. usual weight for 1 jeans: 500g-1000g. usual weight for 1 watch with box: 200g-500g. usual weight for 1 jacket: 500g-1000g. usual weight for 1 underwear: 100g-150g. 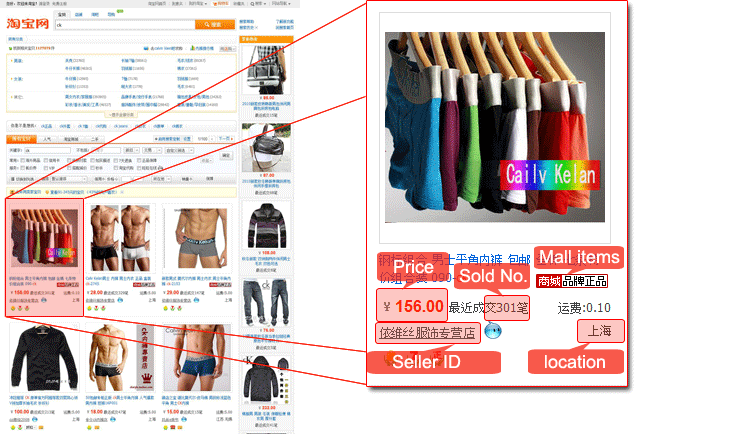 How to Search on Taobao? 1.Enter the keywords into search bar, Chinese character is high recommend, like "羽绒服"[down coat], "外套"[coat], "毛衣"[sweater], "棉衣"[cotton-padded clothes], "雪地靴"[snow boots], etc. If you have trouble in search, just feel free to contact us for help. How to Choose on Taobao? 2. 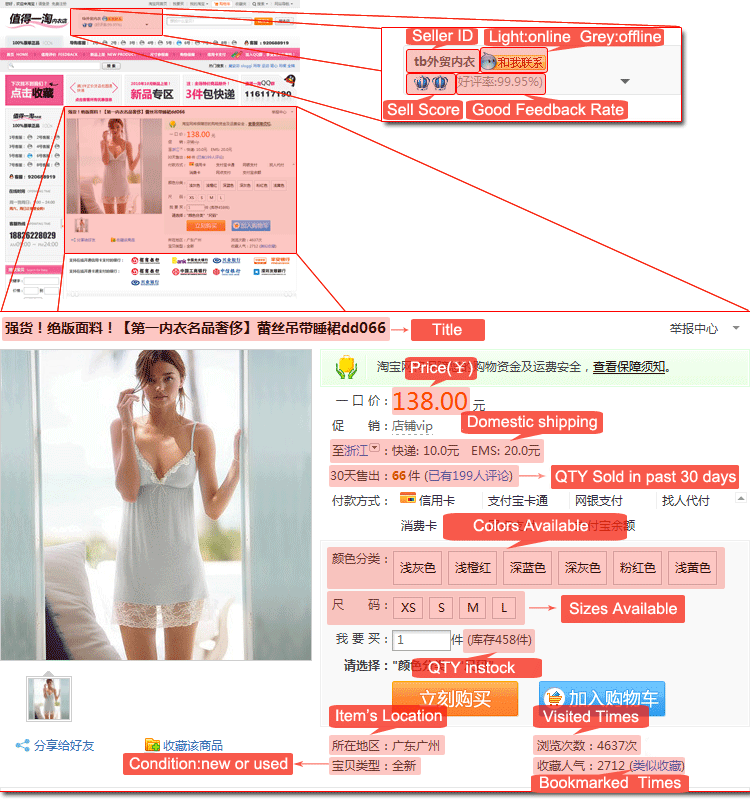 We high recommend the Mall items , cuz it is more reliable and quality guaranteed by Taobao. It will make your shopping procedure more enjoyable. How to Decide on Taobao? 2). choose the seller with more than 99% of good feedback rate but not 100%(it's impossible usually unless he made fake transactions).